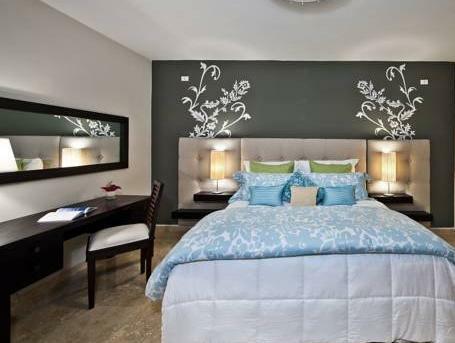 ﻿ Book Ciqala Luxury Suites - San Juan (Puerto Rico) - 2019 PRICES FROM A$201! 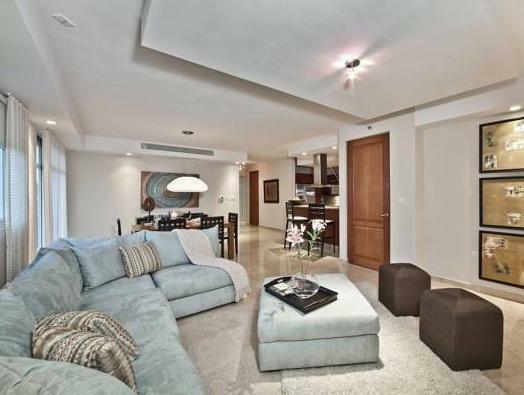 This property is located in downtown San Juan, 2100 feet from the Puerto Rico Convention Center. 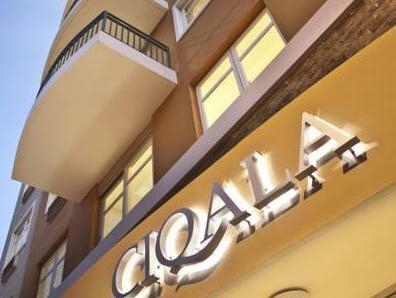 Ciqala Luxury Suites - San Juan offers stylish interiors, free Wi-Fi and a free beach shuttle. The Ciqala Luxury Suites include a fully equipped kitchen with a modern stainless steel design. 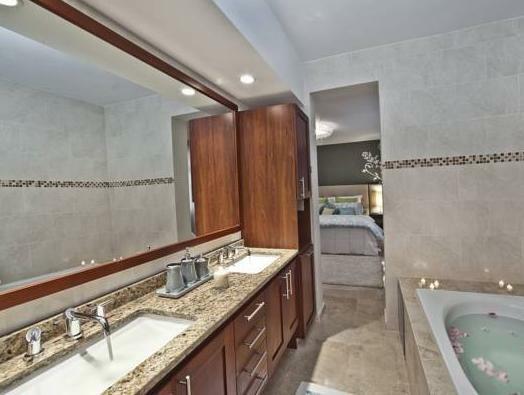 The nonsmoking suites also feature 3 bedrooms, 2 bathrooms, a large living/dining room and 4 HD TVs. Guests are welcome to relax in the hot tub and enjoy the rooftop pool bar overlooking San Juan. A full breakfast is served daily. 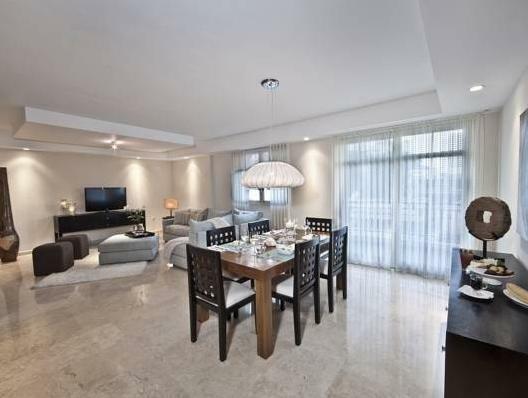 The Ciqala Luxury Suites are an ideal base for exploring San Juan. They are less than 1.2 mi from the Fine Arts Museum, 1.6 mi from San Juan’s historic district and less than 3.1 mi from the financial district. The Luxury Suites include free parking. The beach on Puerto Rico’s Atlantic Coast is just 2297 feet away, while Isla Grande Airport is 0.9 mi away.